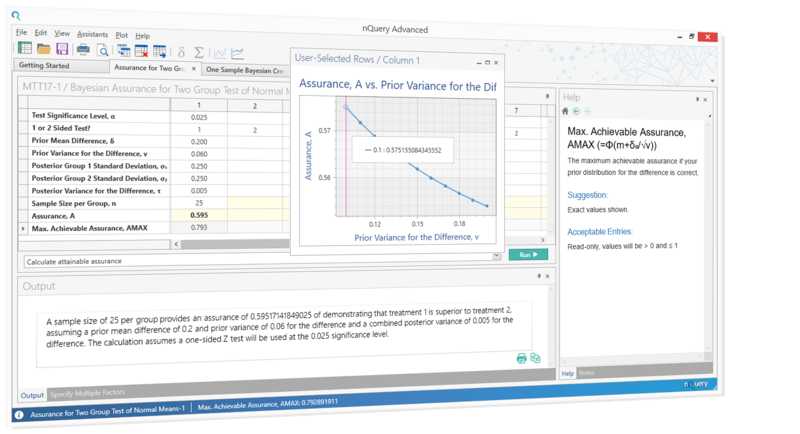 nQuery Advanced has 100's of validated tables for sample size and power calculations covering nearly all clinical trial designs. Browse our list below to see what tables are covered by which trial design. A branch of statistics for analyzing the expected duration of time until one or more events happen. Compare two means or compare the mean of your sample date to a known value. Calculate the true probability of success and formalize your sample size sensitivity analysis. Make trials more flexible by using interim results to modify the trial’s course in accordance with pre-specified rules. Studies that measure the proportion of people who have some characteristic or compare this proportion with another group. The longitudinal study in which subjects receive a sequence of different treatments. Assessing correlation or relationship between two measurements. 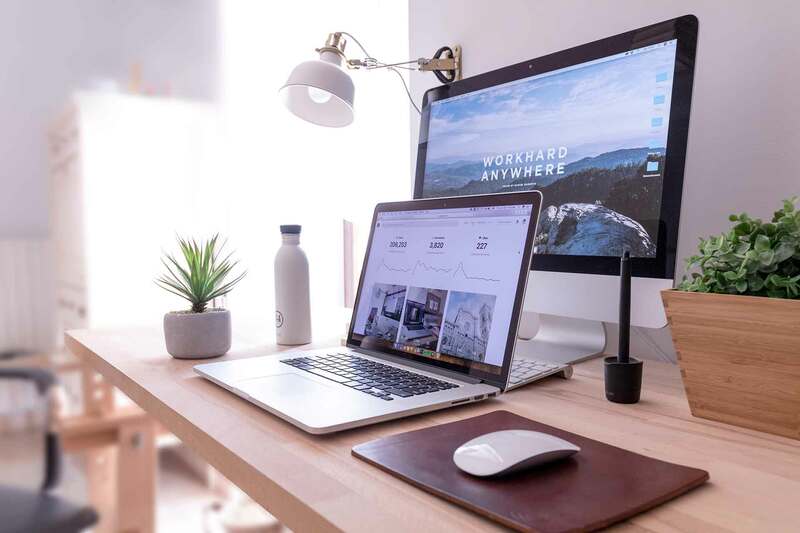 The measure that attempts to determine the strength of the relationship between one dependent variable and a series of other changing variables. A type of randomised controlled trial in which groups of subjects (as opposed to individual subjects) are randomised. The study and analysis of the distribution and determinants of health and disease conditions in defined populations. Determine if new therapies have equivalent or non inferior efficacies to the ones currently in use. Other miscellaneous tables for sample size calculation. Easily conduct a variety of “What-If” scenarios to align your final sample size choice with your scientific and budgetary requirements. IQ/OQ Validation, Automated Updates, nQuery Knowledge Base and fine tune calculations with the Specify Multiple Factors tool. 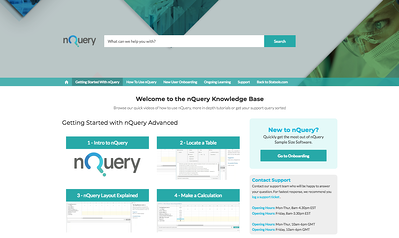 Have a Question about nQuery Advanced?